For cosmetic procedures, just straightening a crooked nose or narrowing the sides is not enough. 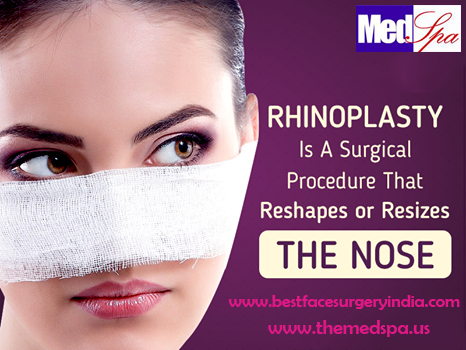 There is much more to reshaping the nose that a plastic surgeon must take into account. 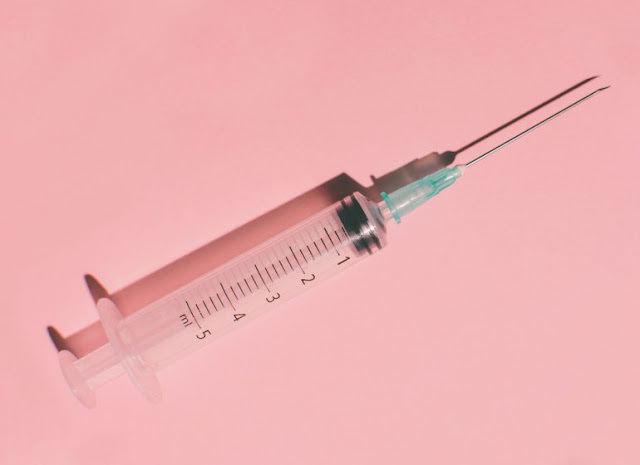 In addition to the physical and aesthetic point of view, surgeons want to be sure the patient is realistic about what the changes will mean to them beyond altering their features. A helpful tool in this regard is the advent of a 3-Dimensional imaging device. The 3-D camera allows the patient and the surgeon to see what various noses will look like on the patient. They can “try on various options such as a smoother slope, narrow tip and smaller or wider nostrils before undergoing the knife. As the number one requested cosmetic procedures, rhinoplasty is considered the most challenging. Over time, a myriad number of surgical approaches to artistically modify and alter the contour as well as the function of the nose have been created. Ethnicity is just one fundamental added to the custom styling of nasal contours, but not the only factor when considering alterations desired in rhinoplasty.. 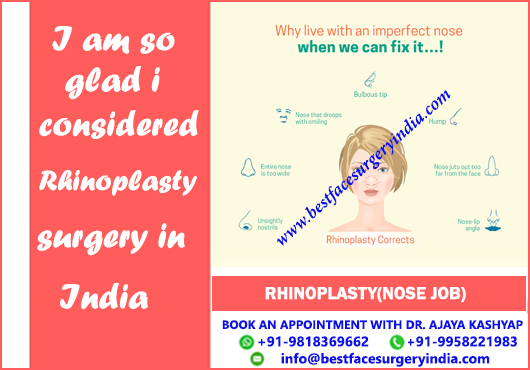 Cosmetic and reconstructive code of practice is the fundamental basis for all surgeries taking into account the many advances made in performing all cosmetic procedures and especially for rhinoplasty. Advancement in materials and technique for nasal analysis has grown. Practitioners can now see into the nasal reconstruction in more detail, thereby improving the options for refinement with better information. · How much of the bump to remove. · Whether the patient would look good with a strong bridge or a smaller one. · How narrow to make the nose. · Whether nostrils need to be reduced.